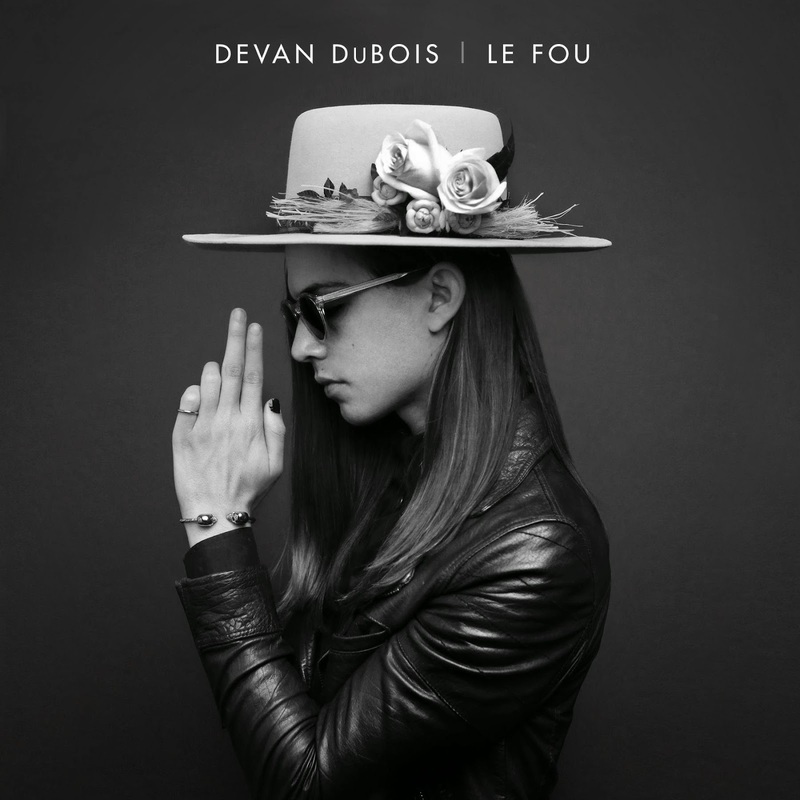 DuBois conveys his country twang, in a fresh and modernized way. Merging his haunting vocals with uncompromising beats, injecting life into his tracks which is so similar to that of Lana Del Rey. His debut is elegant, yet still has an underlying grit, that irrepressibly captivates. Single ‘Long live’, encompasses fervent, otherworldly lyricism, an insight into the surreal, compelling mindset of DuBois. Echoing harmonies encourage the listener to unwind, however stirring riffs, still give that intoxicating power we crave. All the while we are conscious of smoky undertones, that give the single its unconventional edge. Check out the slick, monochrome video to accompany the track below.